As season five of Game Of Thrones approaches, Ned Stark [spoiler] becomes more and more of a distant memory. Vanity Fair and animators from 1A4 STUDIO have come together to create a tribute of sorts for the long-gone hero. 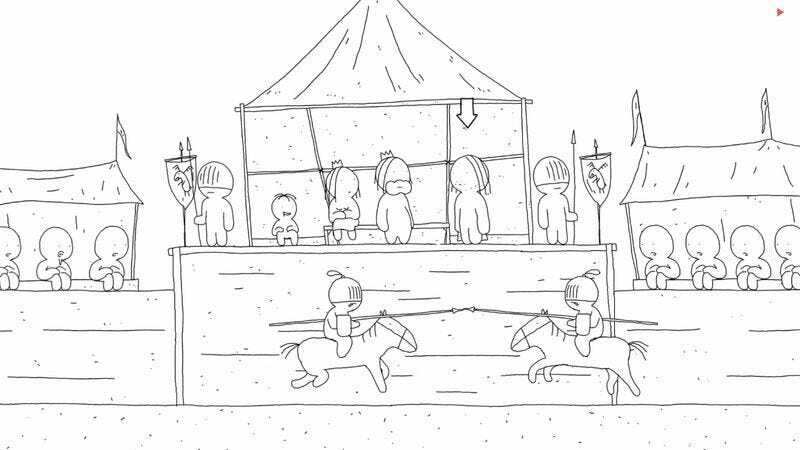 The animated short covers Ned Stark’s entire character arc on the show in just 60 seconds, speedily taking us through the man’s life and death with simple animation. It seems like so long ago that this series shocked by offing one of its leads without so much as blinking. And now fans can relive every thrilling moment of Ned’s story in this bizarrely cute, but also action-packed, cartoon recap that ends with the beheading we could never forget.